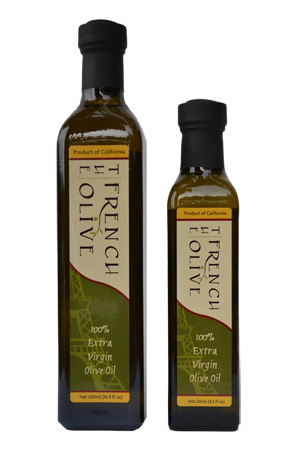 Our signature extra virgin olive oil has a buttery aftertaste with a light peppery follow-up. 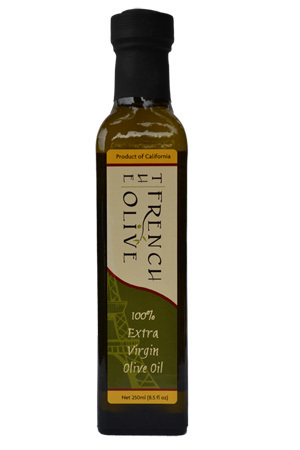 This French varietal oil enhances and compliments subtle food flavors. It is a well-balanced oil with a rich, golden color that has a fresh taste and a fruity aroma. 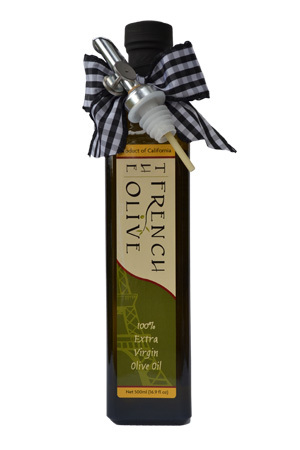 It’s smoothness on the palate will blend well with salads, pasta, fish, chicken, and dipping. Bon Appetit! 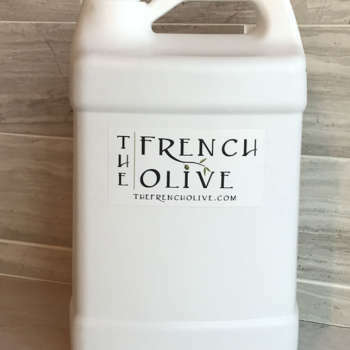 This oil is a fresh product; store appropriately.